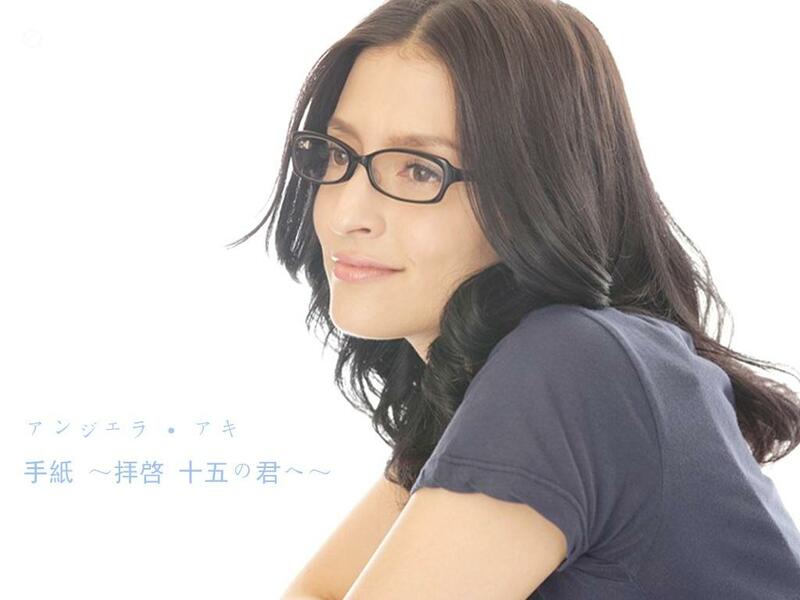 In 2008 was released one of the most successful songs from Angela Aki "Tegami". It reached the third position on the Oricon Weekly charts, which is one of the most importants charts lists in Japan. If you want to know the rest of the participants for the best song ever in Japan, just go to the Top 50 world Japan or check at our map to know the best 50 songs of every single county on the world!.